Prom is a landmark in a teenagers life. It's a time to dress up, celebrate with friends, and show off for the rest of the school. Thomas Limousines offers some of the finest vehicles for Proms. Our professional and responsible drivers will help keep your child safe as well as make sure they have a good time. Whether it's just for two, or for a whole group, we have the limousines you'll want to pull up in front of school in. We are proud to serve all the local high schools in South Jersey. Rent a Limo just for two or for a whole group. 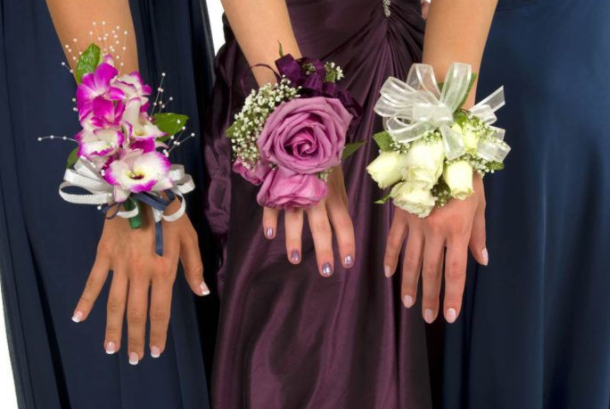 We offer custom pricing for Prom. Our drivers are professional and responsible and will make sure your kids stay safe and have a great time.